While at the 2012 Geo-Congress I purchased a couple of books at the ASCE bookstore. One was GSP 88: Analysis, Design, Construction and Testing of Deep Foundations, Proceedings of the OTRC ‘99 Conference. There are several interesting papers in the GSP, including an early paper by Dan on lateral Statnamic testing. 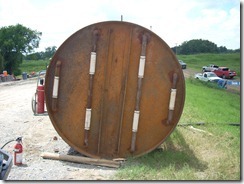 A full scale lateral load test was performed on a 36 inch tests shaft using a Statnamic device. The test was performed at the Auburn University National Geotechnical Experiment Station Site (NGES). I guess you could say this paper is literally a “blast” from the past! Brown, D.A. (1999). “An Experiment with Statnamic Lateral Loading of a Drilled Shaft”, Geotechnical Special Publication No. 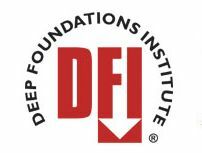 88: Analysis, Design, Construction and Testing of Deep Foundations, Proceedings of the OTRC ‘99 Conference, Austin, Texas, April 29-30, 1999, ASCE, pp309-318. The report for the ADSC Southeast Chapter Lawrenceville, Georgia Test Site is complete and published (link below). 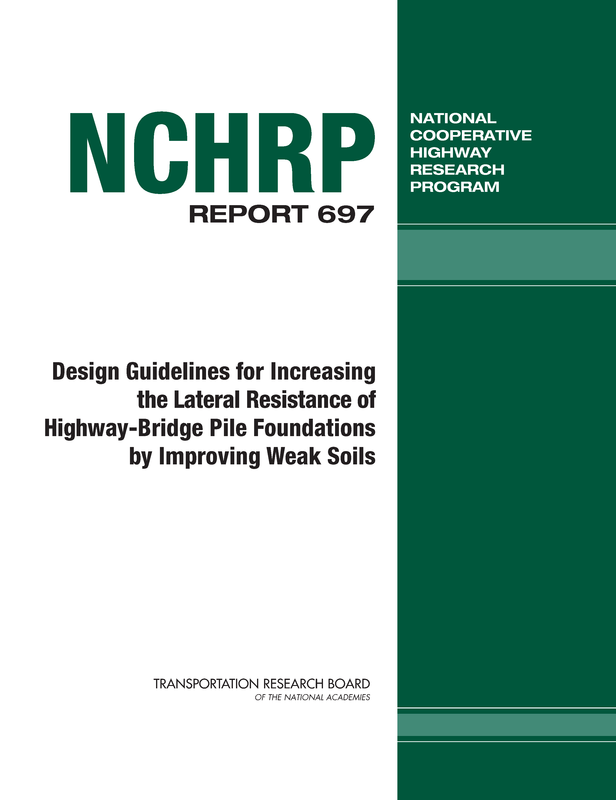 This is the second report from their research project on rock-socketed drilled shafts in the Southeast U.S. 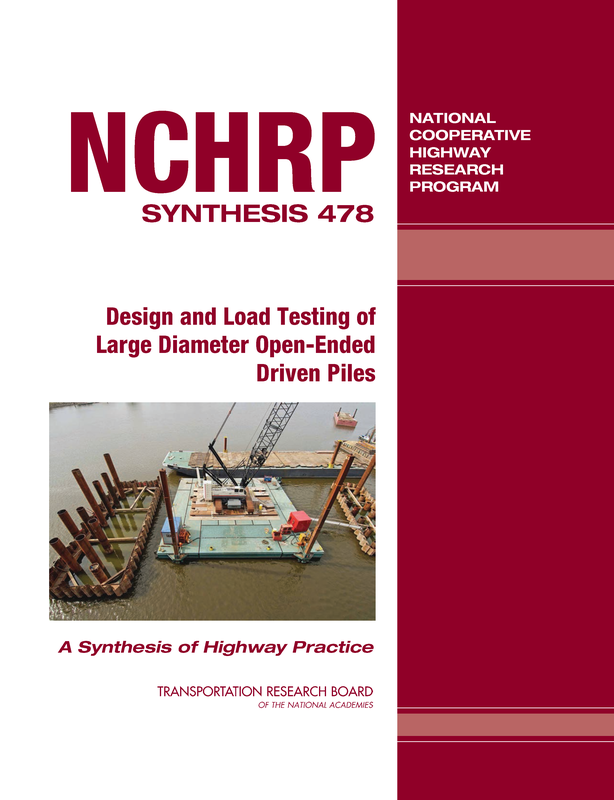 This report is from the Lawrenceville, Georgia test site where shafts constructed in metamorphic rock of the Piedmont geologic province were load tested using the O-Cell load test device. The report link is below. Additional information about the test site can be found at the Lawrenceville Site Page. 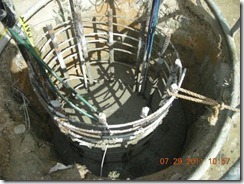 The first site of this project was in Nashville, Tennessee where shafts constructed in limestone were tested. Information on the Nashville Site and the test reports can be found at the Nashville Site Page. Both reports will be the feature of a paper and presentation by Robert at the 2012 ADSC Expo, March 13-17, in San Antonio, TX. More information about the Expo can be found here. Thompson, W.R., Brown, D.A., and Hudson, A.B. (2012). 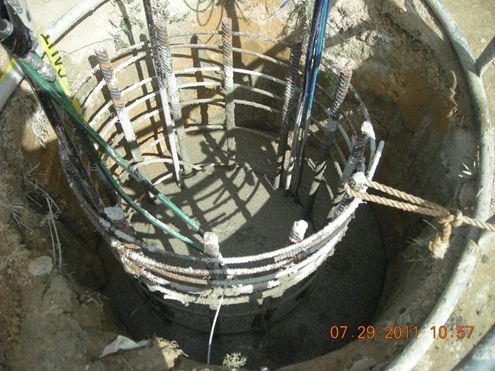 “Load Testing of Drilled Shaft Foundations in Piedmont Rock, Lawrenceville, GA, Report for ADSC Southeast Chapter, January, 2012. 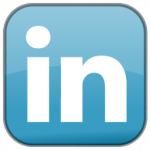 ADSC Lawrenceville Test Site–Prediction Contest! Update (7/31/11) – Field Day set for Thursday, August 18th – More info here! Back by popular demand, we will hold a prediction contest for the second test site in the ADSC drilled shaft research project for rock sockets in the Southeastern U.S. Contestants are encouraged to download the information linked below and then submit their predictions of unit side resistance and base resistance that will be measured by the O-cell tests. The winner will be announced at the field test and demonstration day on site, as well as published in this blog along with all submitted predictions. Two test shafts will be installed July 26 – 29th at the yard of Foundation Technologies, Inc. One will include a rock socket to attempt to test side and base resistance in the rock socket. The other shaft will be drilled to “rock auger refusal” to attempt to test side resistance in the partially weathered rock (locally termed PWR) and base resistance at “rock auger refusal”. In the Piedmont area, the highly weathered upper rock zone is commonly called PWR. Another common usage is “rock auger refusal” to define where “hard rock” begins. It is thought that designers may be overly conservative with base resistance values at “rock auger refusal”. Hopefully this test will provide useful data in that regard. Testing will occur during a field demonstration day in mid-August. We’ll post the date once it is finalized. 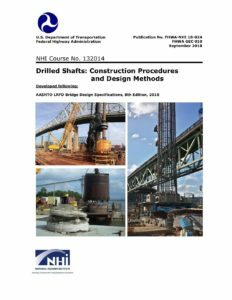 Information to include the test shaft configurations and exploratory boring data can be downloaded here. The contest entry form along with instructions for submission can be downloaded here. We will have Aaron on site to observe and take lots of pictures. We’ll post his photos of the excavations as soon as we can (check the project web page soon after August 1st) to assist in making predictions. All predictions must be submitted by the close of business, August 12, 2011. For more information, visit the test site page.